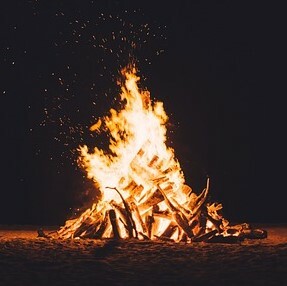 What better way to spend a cool winter night than around a warm, crackling fire!? Taking place at the West Point on the Eno River in Durham, join the Durham Parks & Recreation at the Eno Outdoor Pavilion around the bonfire! This event is safe for all ages & will offer an educational edge about the wonders of nature! For more info, click here. 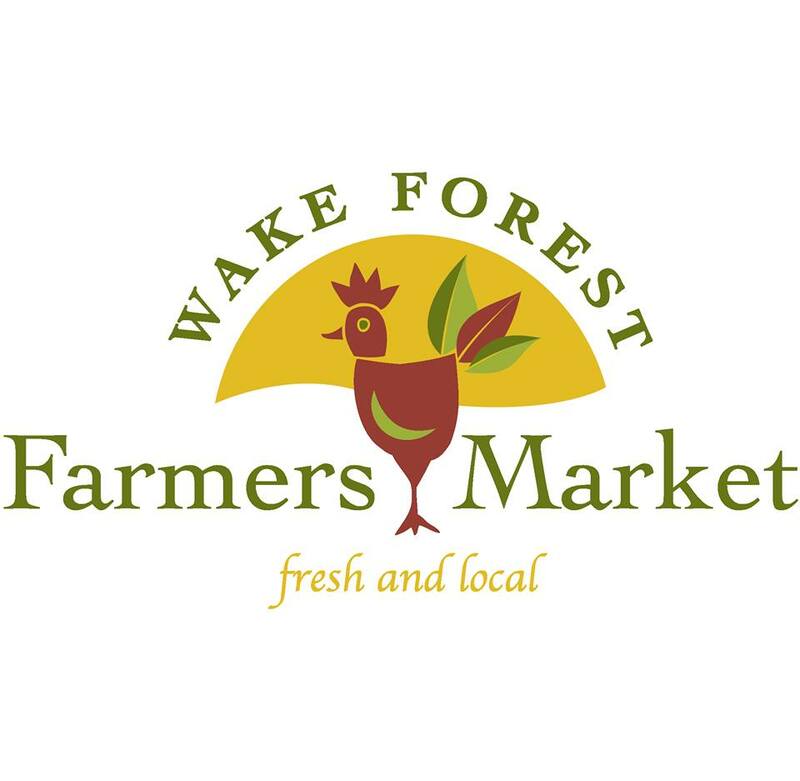 Though this farmers market is open year-round on Saturdays, this one is special! There will be live jazz music & the Hale Yeah Kitchen food truck in addition to all the wonderful offerings that are always available! If you’ve never been, they have much more than just fresh produce. You’ll find a variety of fresh meats such as pasture-raised beef, poultry, pork, as well as eggs, fresh & dried herbs, honey, flowers, plants, baked goods, jams, jellies, preserves, pasta, arts & crafts and much more! For more info, click here. Partnering up with NASA & The Raleigh Astronomy Club, the North Carolina Museum of Natural Science is hosting this FREE 2-Day Program with the theme of “From Apollo to the Future.” If you love SPACE, then there is something for you! 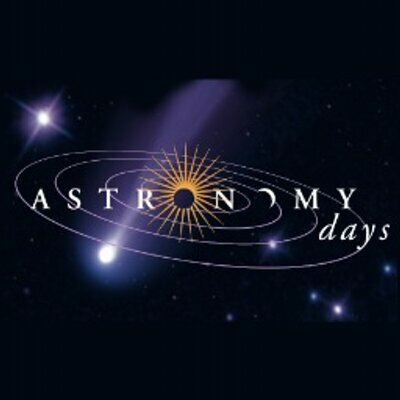 They will have many events & presentations, as well as comet crafts, solar observations, rocket launches & much more! For more info, click here. Do you love the sound of the beautiful cello? 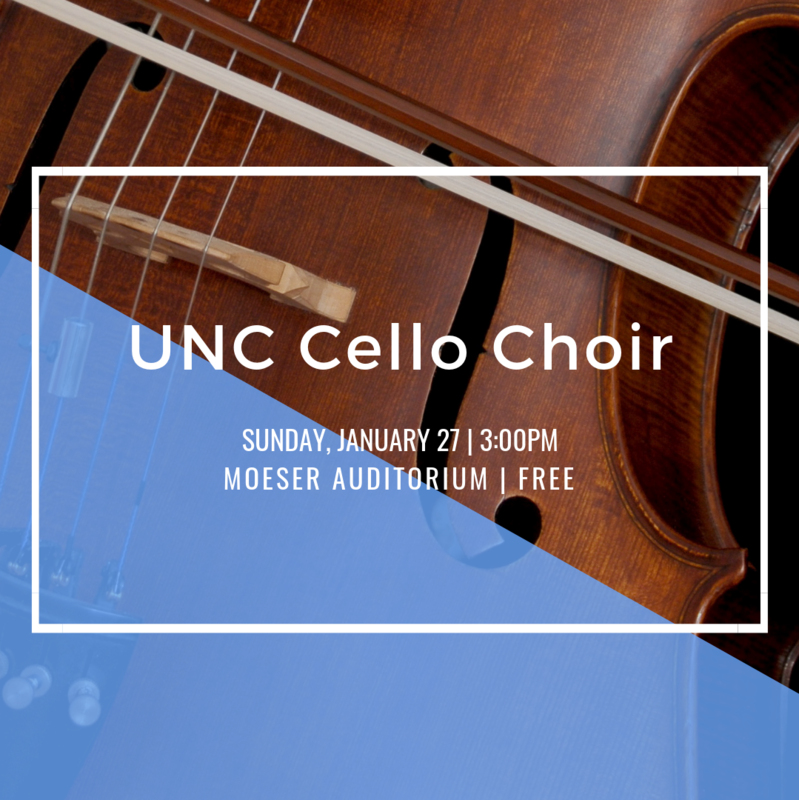 Then you are going to LOVE this FREE concert performed by the UNC Cello Choir taking place at the James & Susan Moeser Auditorium in Hill Hall. Organized by the UNC Music Department, occasionally they host these wonderful free events to help prepare their students for their future endeavors, making it a win-win for us all! For more info, click here.